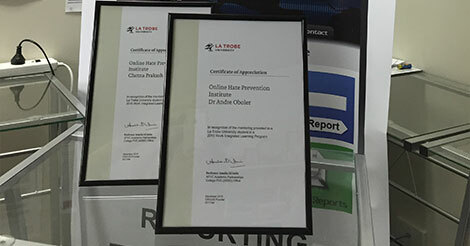 La Trobe University has generously given OHPI’s CEO and Communications Manager certificates of appreciation for the mentoring they have provided to students of communication from the University. OHPI has been working with the communications students of the La Trobe University for the past few years. 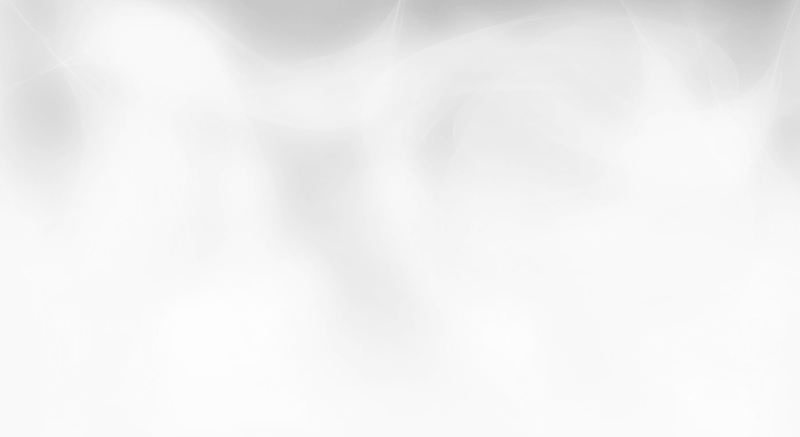 Our collaborations have included making presentations before their undergraduate and graduate students on the issue of online hate, providing internships to their students and collaborating with The Agency, a university body which works with industry by providing their students for specific communications projects. This year, we provided internships to two students. The students of The Agency also helped OHPI put together the Spotlight on Anti-Muslim Internet Hate. They worked with us on putting the samh website together, the online fundraising campaign and in promoting the campaign to student and community bodies. We thank La Trobe university, and particularly Professor Kevin Briarton, for bring OHPI and La Trobe university together.